The Greenville area is famous for its many bountiful parks and greenways. 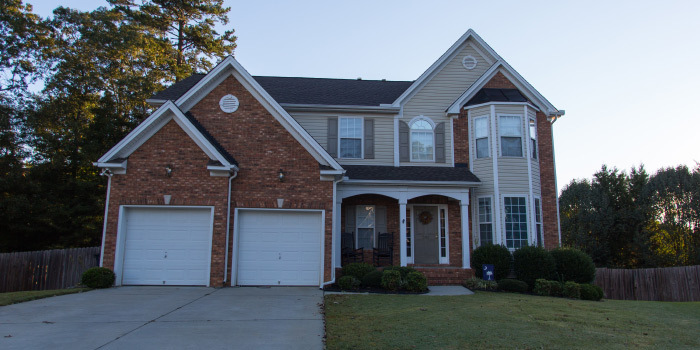 In the early 2000s, developers decided to construct a neighborhood in the suburb of Simpsonville which mimics the park atmosphere that so prominently defines this metropolis. This neighborhood is called Autumn Trace. Even the name evokes a sense of nature, but freshly bloomed flowers and blankets of green grass only add to its appeal. The houses in Autumn Trace are all a reasonable 2,200-3,200 sq. ft. size with manageable lots. Homes are outfitted with the best construction feature, like high ceilings, big master bathrooms, and tile flooring. There are more than 200 single-family residences in this friendly, country setting. With prices hovering around the mid-200 range, Autumn Trace proves to be the best place to experience modern, relaxed living on a budget. Street lights and sidewalks are a staple fixture on the streets of Autumn Trace. 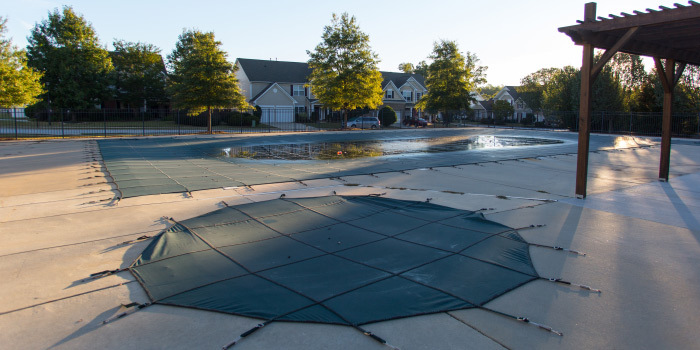 Residents can enjoy a junior Olympic swimming pool, open on a seasonal basis, and its adjoining clubhouse. 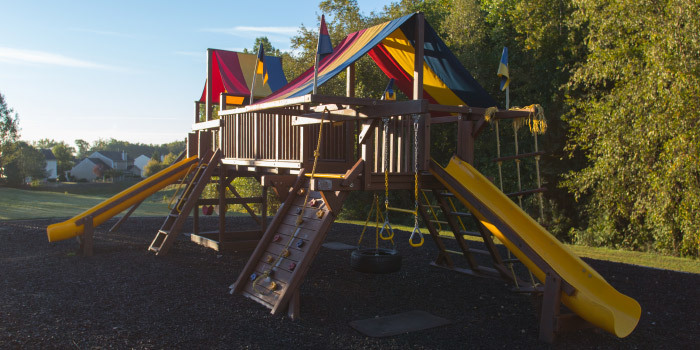 There is also a playground in the neighborhood for children to expend their energy when they're not in attendance at one of the area's top-ranking schools. Just down the road from Autumn Trace, homeowners are able to find a selection of grocery stores, banks, coffee shops, gyms and more. The area is rich with opportunity for exploration, having miles of hiking and biking trails, state parks and historic monuments to get lost in. Greenville is bursting at the seams with an art scene and a plethora of dining options, too. Attractions like Falls Park on the Reedy are sure to please everyone, as well as so much more. 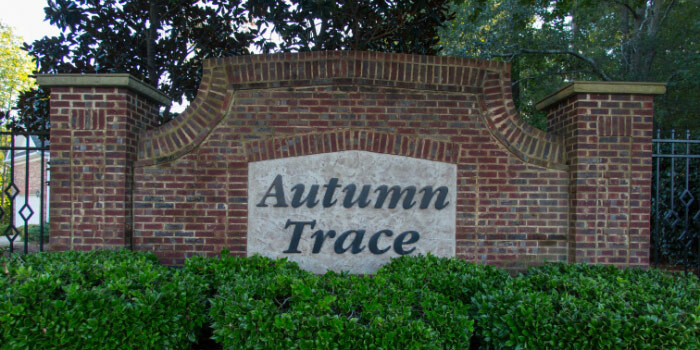 If you're raising a family, Autumn Trace homes are a great choice to consider. Call us today!